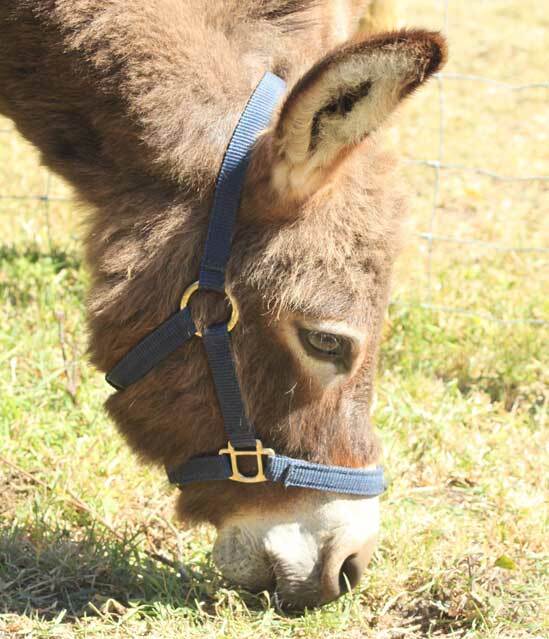 Would you like to support our work by sponsoring one of our lovely donkeys? 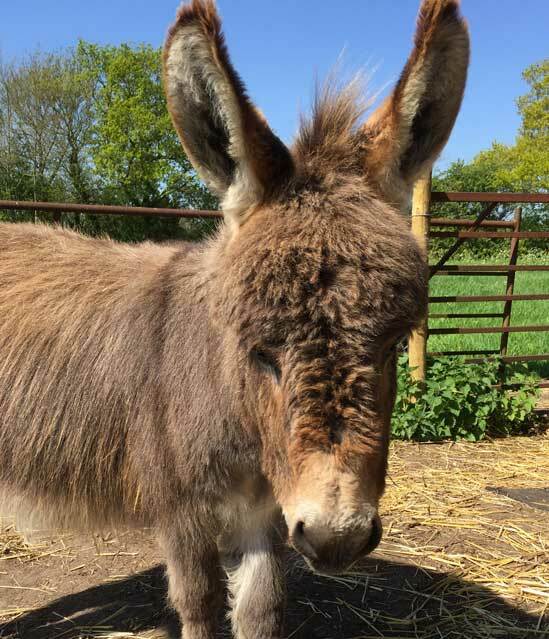 For £35 per year you can sponsor one of the minidonks to help us carry on delivering our amazing wellbeing visits to care homes, dementia units, special schools and much more. 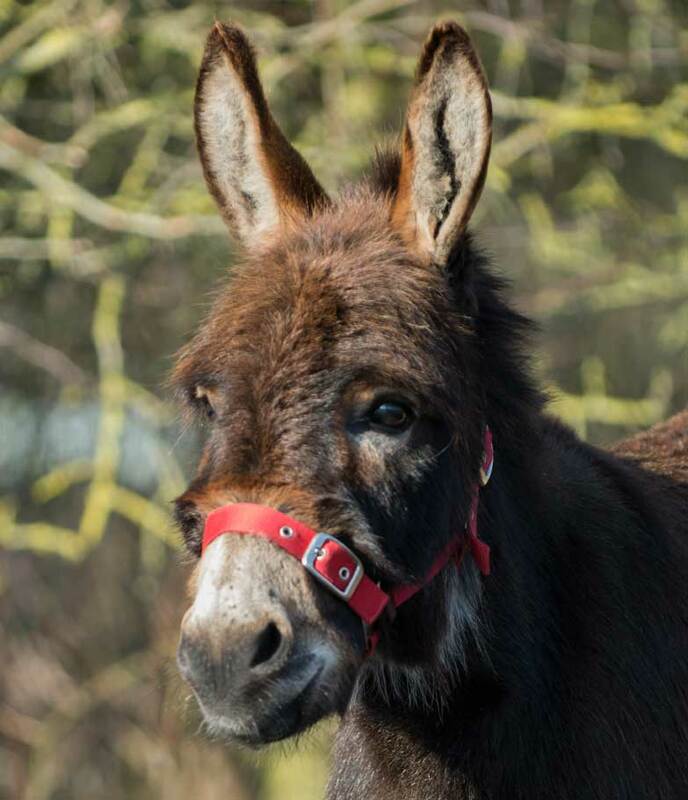 You can choose to sponsor in your own name or you could sponsor a donkey (or Two??!!) 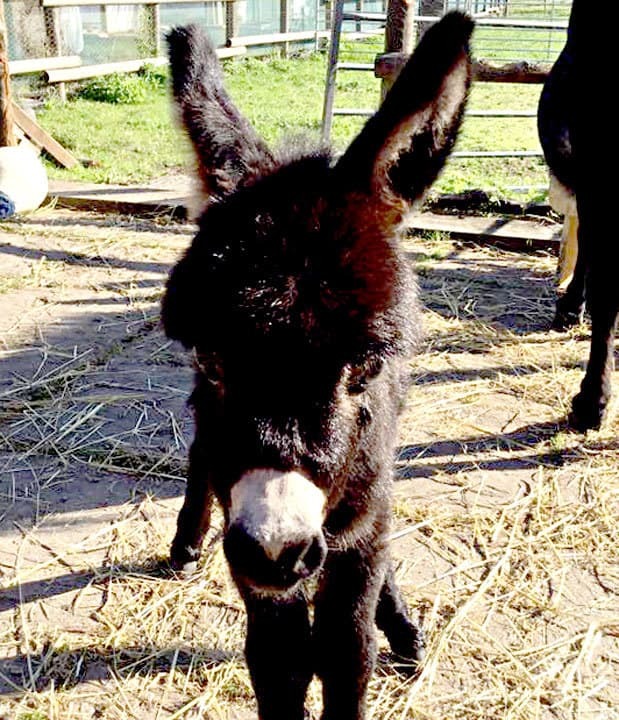 as a birthday, Christmas, Mother’s Day, Father’s Day or Valentine gift for someone else. 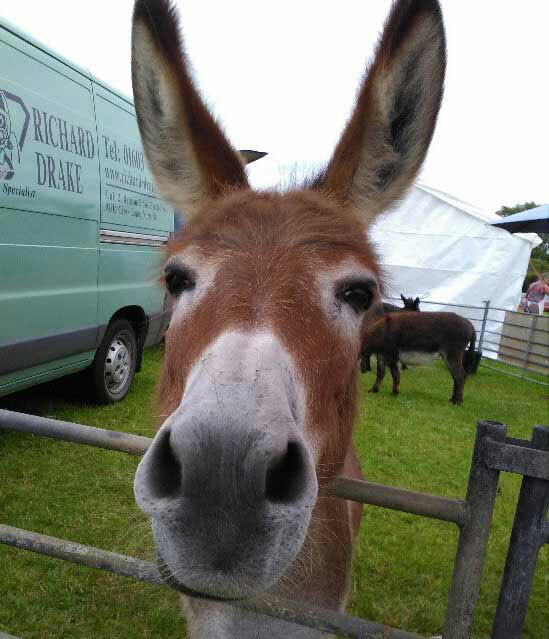 Choose which one of our beautiful donkeys you’d like to sponsor. 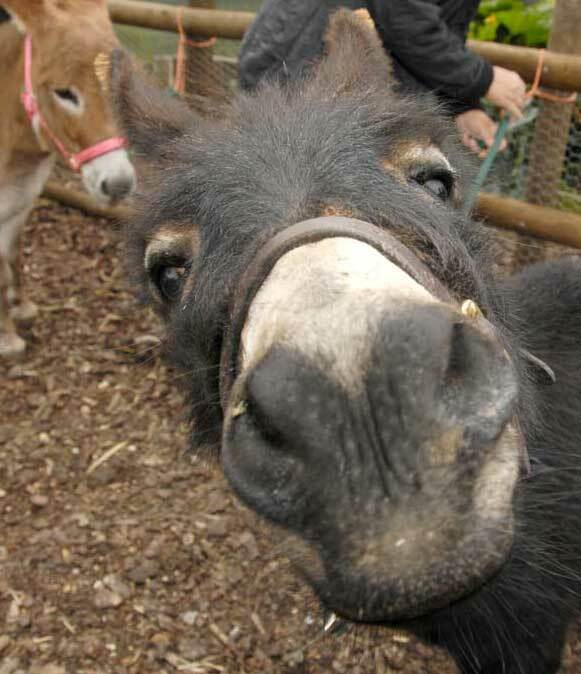 You can sponsor one, two, three or even all four of our lovely minidonks. 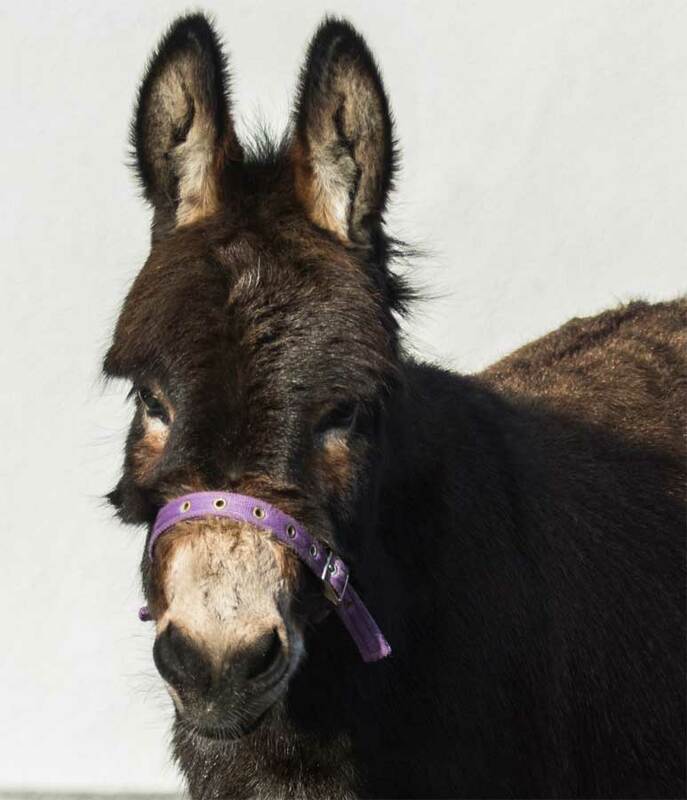 Click or tap on the portraits below to read a little more about each of our unique donkeys. You can then click the Sponsor button and go through our secure PayPal checkout. 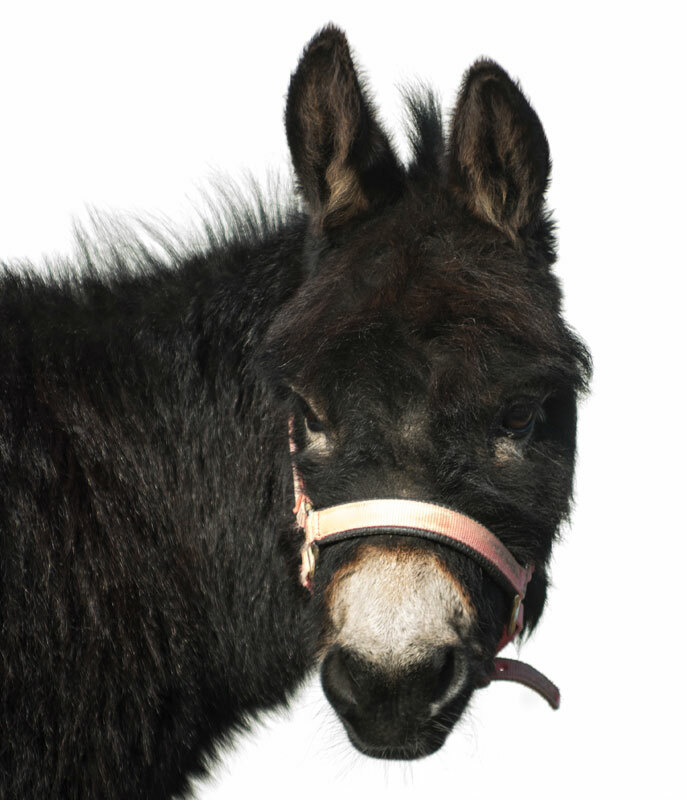 Disclaimer: Although Gordon is clearly not a donkey, he is a valuable member of the Mini Donk team.